Photo by Jamie Bartosch/Suburban TravelingMom Animal Kingdom will open at night, starting on Memorial Day weekend, 2016. 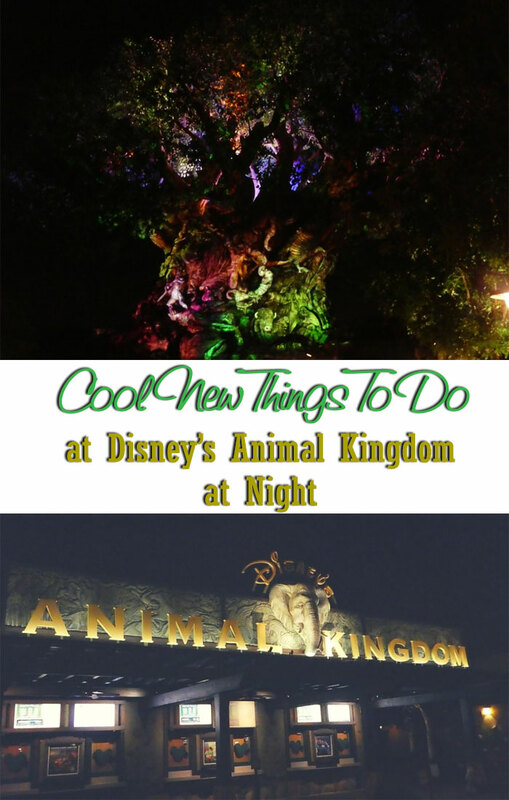 Things come to life at night, and now, that includes Walt Disney World’s Animal Kingdom. Once the early-closing and under-appreciated of the four parks, Animal Kingdom has upped its game and multiplied its attractions. Starting Memorial Day weekend, Disney’s Africa- and Asia-themed park will have new nighttime shows and a new restaurant. There’s even more to come in 2017, including an elaborate, Avatar-themed area. 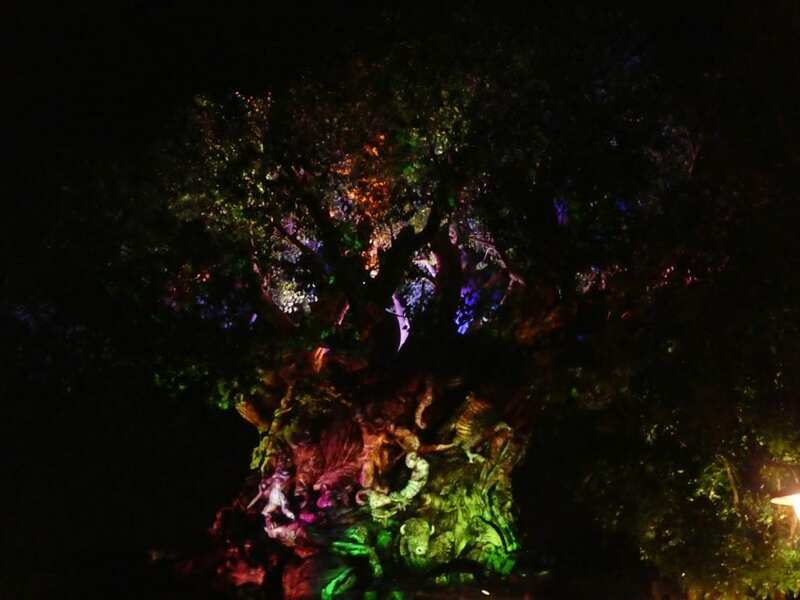 The Tree of Light at Walt Disney World’s Animal Kingdom becomes a colorful display at night. You think Expedition Everest is a fun roller coaster in the daytime? Or that the Tree of Life looks cool? Wait till you experience these things at night. It’s a whole new park. Animal Kingdom will expand its hours and offerings starting Memorial Day weekend, making it a new nighttime destination at Walt Disney World. “The night is alive,” said Joe Rohde, one of Animal Kingdom’s creators. The park will remains dimly lit – so it feels like night time in Africa or Asia – and that adds a lot to the ambiance. There are a mix of new things, plus old ones that feel new under the cover of darkness. Animal Kingdom will open at night, starting on Memorial Day weekend, 2016. The other parks have their fireworks shows, and now Animal Kingdom has its own epic show. At “River of Light,” you’ll sit in bleacher-type seats in an outdoor pavilion in front of the Discovery River (near Everest) or line up in areas around the river. 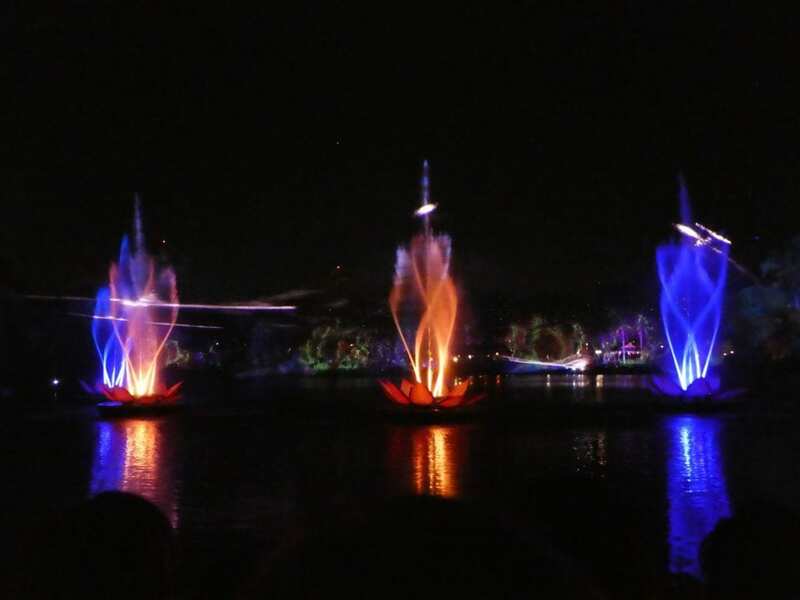 Then watch the spectacular musical light and water show, designed around the ancient belief that when animals die, their spirits dance in the sky and become beautiful rivers of light. The “River of Light” show begins at Animal Kingdom on Memorial Day weekend, 2016. The famous carving-covered tree that anchors the park is covered in brightly colored lights at night. You’ll see fireflies and light images of animal spirits coming to life. Super cool to stop and stare. It’s kinda hypnotizing! Expedition Everest is one of Walt Disney World’s best roller coasters – and it’s even more intense at night! Even when you come out of the darkened areas, it’s still dark, making it more scary and fun. Same with Kali River Rapids. Riding this water ride at night, it’s quieter and the water seems louder. So you do your twists and turns (and occasional drenching) under the stars. They feel like completely different rides. Tiffin’s, and the adjacent bar, Nomad Lounge, are new upscale additions to the food offerings. Elaborately decorated with a world traveling theme, it will have both indoor and outdoor seating areas for lunch and dinner. It’s a little on the pricier side ($35-$60 per adult), but has unique gourmet offerings, like lobster-popcorn Thai curry soup, grilled octopus or frog legs tempura. Nomad’s will have wines and liquors from around the world, plus appetizers like Indian butter chicken wings and vegetarian summer rolls. In the afternoon, the safaris aren’t very exciting. Most of the animals are asleep. But around sunset, and in the evening, they’re active. Which is why the new nighttime safaris are awesome. The areas remain dark, so your photos and videos might not be great. But you’ll see active hippos, giraffes that walk up to the vehicles, and maybe catch a glimpse of the new African wild dogs and hyenas. Guys on stilts walked past us, and we watched an impressive gymnastics and dance routine by men dressed in traditional African garb at this new street show, which of course encourages audience participation. This winding area also has culinary stations with different Americanized African foods, like a sirloin steak with African spices, and other live performances. One I saw involved three talented African women singing about the chores they were doing. Just a fun, neat and new thing to stop and see as you’re walking through the area. During an April 2016 press conference, Disney executives gave a glimpse of what Pandora, the new Avatar-themed land in Animal Kingdom, will look like. A new limited engagement show, “The Jungle Book: Alive with Magic,” will have music, characters and special effects inspired by the movie. The expansion at Animal Kingdom is still ongoing. Still to come is “Pandora,” an Avatar-themed forested area with bio-luminescent trees, is set to open in 2017. If you look carefully, you might notice the new “floating mountains” behind a closed off construction area. The only challenge with nighttime at Animal Kingdom is learning how to take good photos at night. 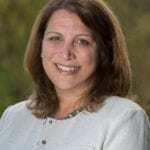 Traveling Grandmom Diana Rowe has great tips in this blog. The Panasonic Lumix ZS360 takes great night photos, and has an excellent zoom lens. I recommend using a Panasonic Lumix ZS60, because it’s so easy to use and takes great night pictures. This camera’s zoom is fantastic – whether you want to capture details on the Tree of Life at Disney or get a shot of your kid in a crowded recital back home. Plus, the 4K video is really high quality. The camera has all sorts of bells and whistles if you like to experiment. But for a point-and-shoot girl like me, it’s fantastic. The best park at Disney World just got even better! So exciting! Gosh—how exciting to anticipate spirits rising in the form of lights and music. Heading to DW in October. Calendar right now says park will close at 5pm. I am assuming that will change. Anyone know? Thanks. It will be open at night, starting on Memorial Day weekend. So you’ll be able to visit at night in October. That is good to know! We are going in September and it is saying the same thing that it is closing early and doesn’t show any of the nighttime shows being available or the times. 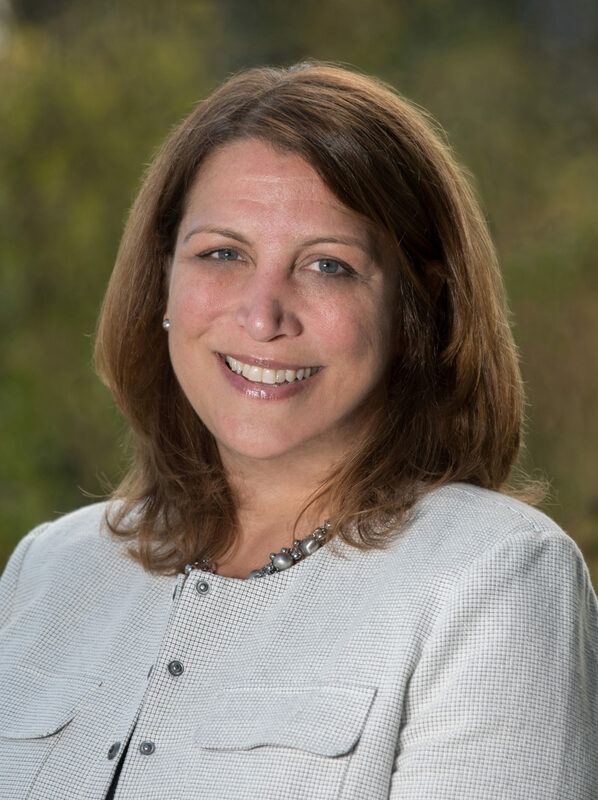 Does anyone know when the site will be updated with the accurate information? The park will be open until 11pm now. You’ll definitely be able to check out Animal Kingdom at night!